Inventions are great, but an invention is not yet an innovation, and not all innovations have a positive impact on society. Technological innovations offer many opportunities to address key societal challenges in areas like sustainable energy, mobility, Europeanization and Globalization. 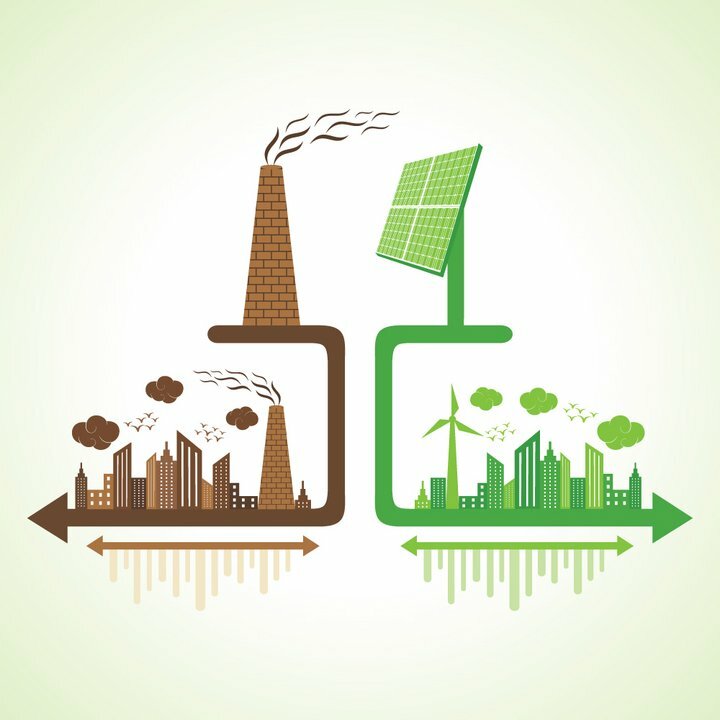 However, change is not only about the mere availability of such innovative technologies (like renewable energy technologies or cleaner cars), but rather requires a transformation of existing socio-technical systems: a transition. This includes changes in firm strategies, consumer behavior, social practices, institutions and regulations, etc. Different aspects of such transition processes cannot be studied in isolation, but require a broader, systems-oriented perspective. In our view, society shapes technological progress, but technological progress also shapes our society. Technologies intertwine with radical transformations in work, travel, communication, and private life. The Technology, Innovation & Society (TIS) group at TU/e is unique in combining questions on innovation and long-term transitions, and aspire to be a leading group in this field worldwide. We have a strong embedding in relevant social science and humanities disciplines such as innovation studies, economics of innovation, Science- and Technology Studies (STS) TS, sustainability transition studies, and history of technology. We study sustainable innovation and transitions in systemic, transdisciplinary, and transnational perspective. Societal relevance is at the heart of almost all we do at the TIS group. Many of our studies involve governments, companies, NGOs, and users. This helps us to enable smooth transitions and leverage the benefits of innovations, but interaction with these parties has also resulted in new research methodologies and approaches as well as significant contributions to theory development and refinement. With our work, we aim to contribute to a more sustainable society. The research focus of TIS covers both short term processes (innovations) and long term, pervasive processes (transitions), and addresses multiple aspects of the innovation journey – invention, innovation, diffusion, appropriation, governance, policy intervention, and societal implications locally and globally. Moreover, we believe that innovation/transition questions should be studied in a close linkage with technology. Being part of a technical university, TIS fully uses the opportunities that arise from this unique positioning and has collaboration with other departments at its core. The geographic axis: local, regional, national, European, global and the entanglements between these scales. We have a special focus on the application domains of sustainable energy, sustainable mobility, and (green) ICT.